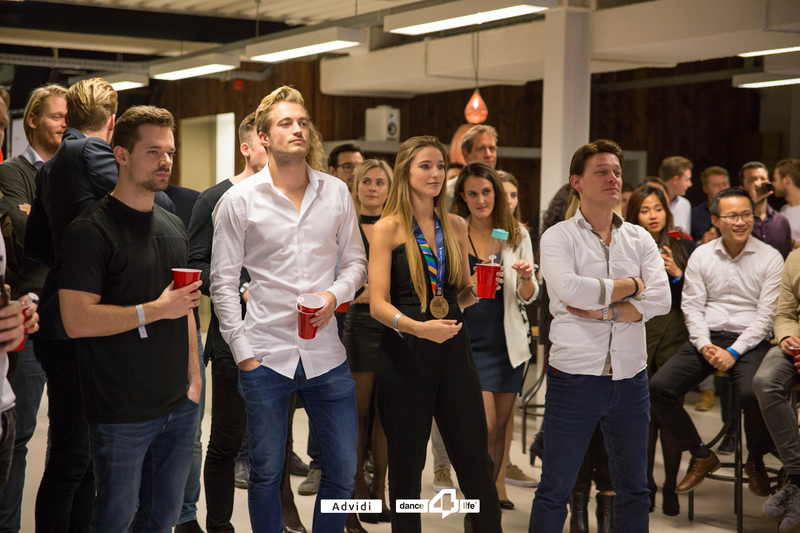 What a great atmosphere! 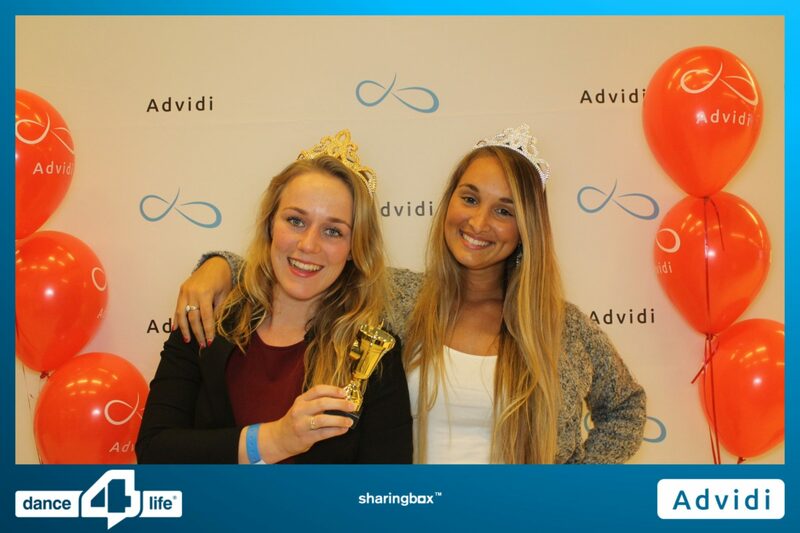 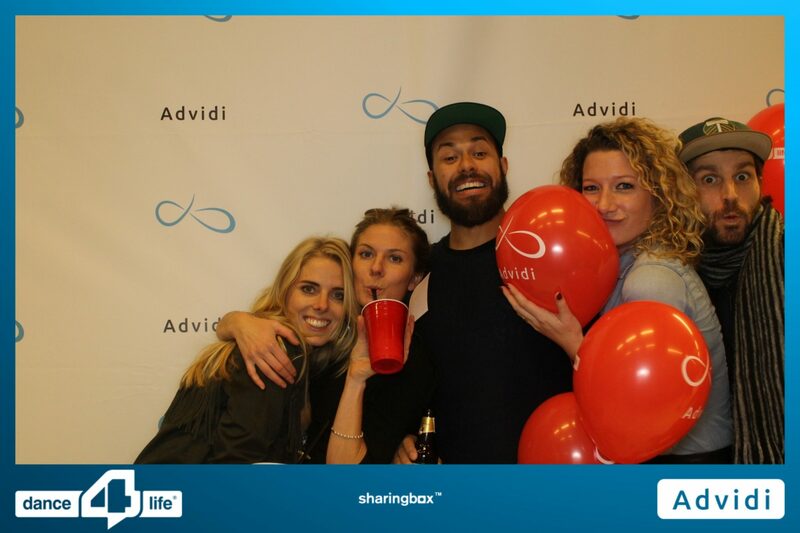 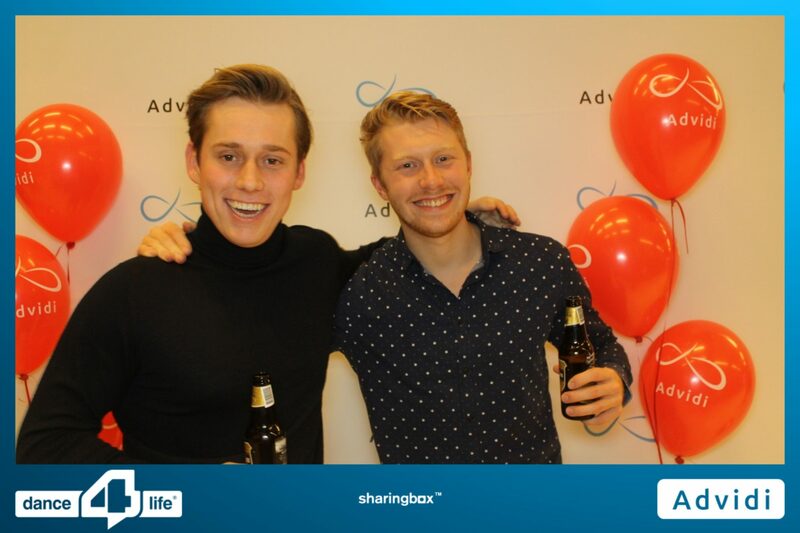 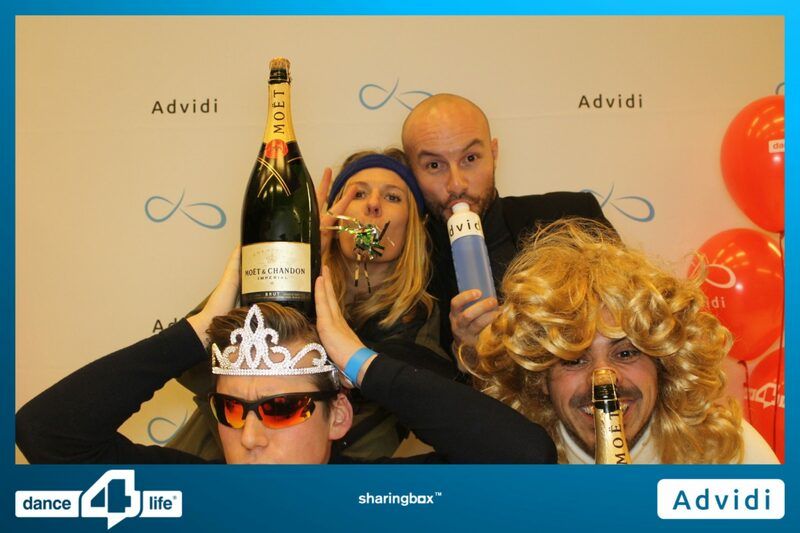 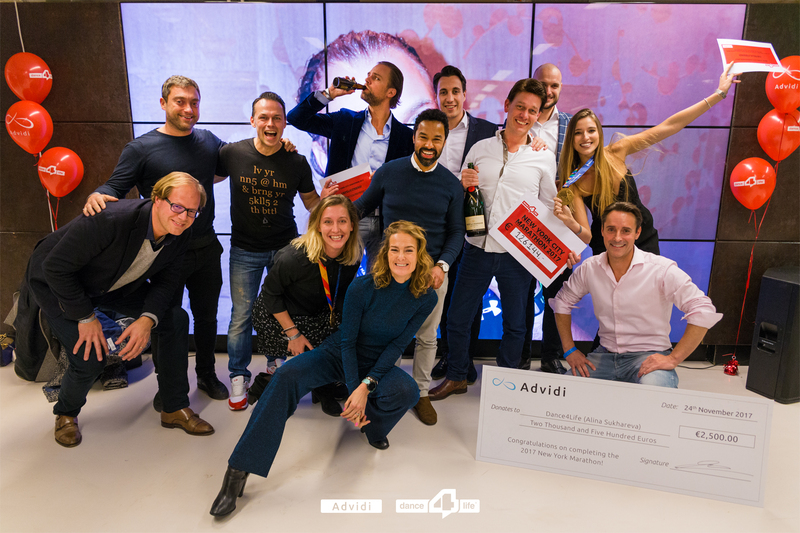 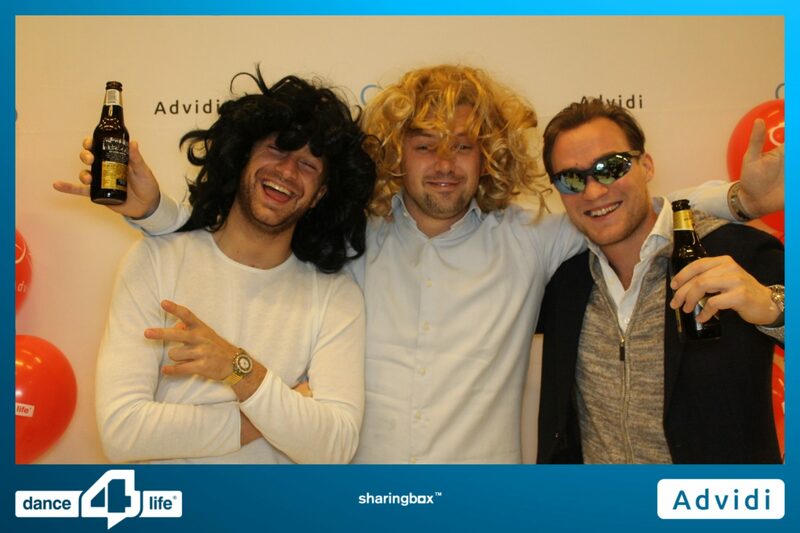 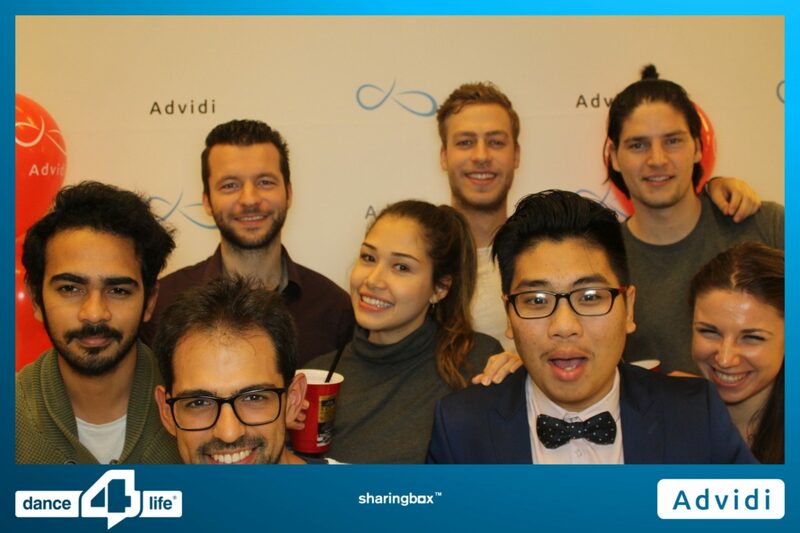 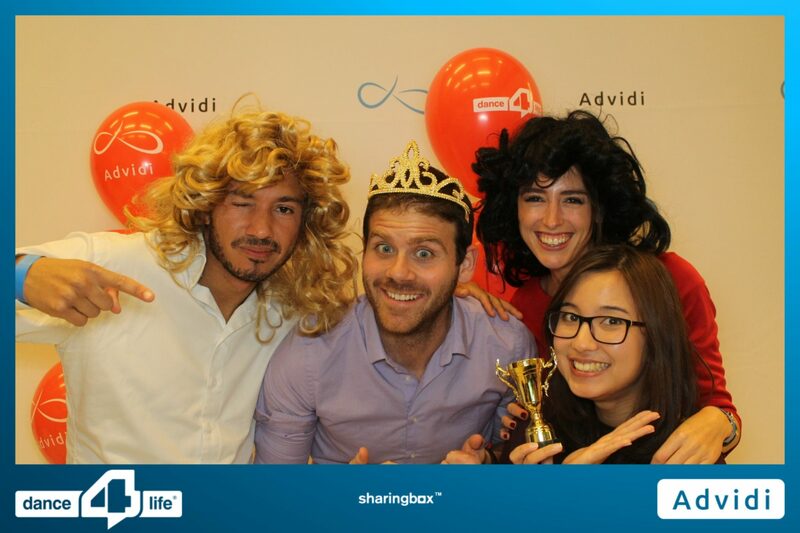 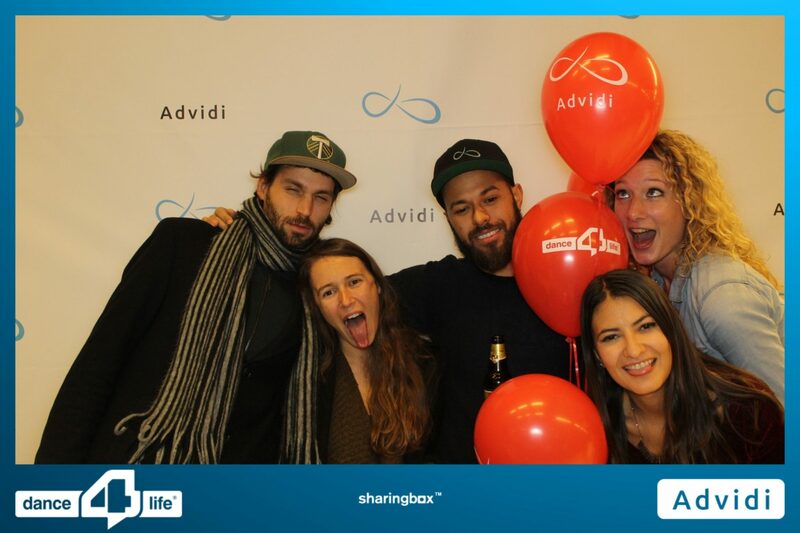 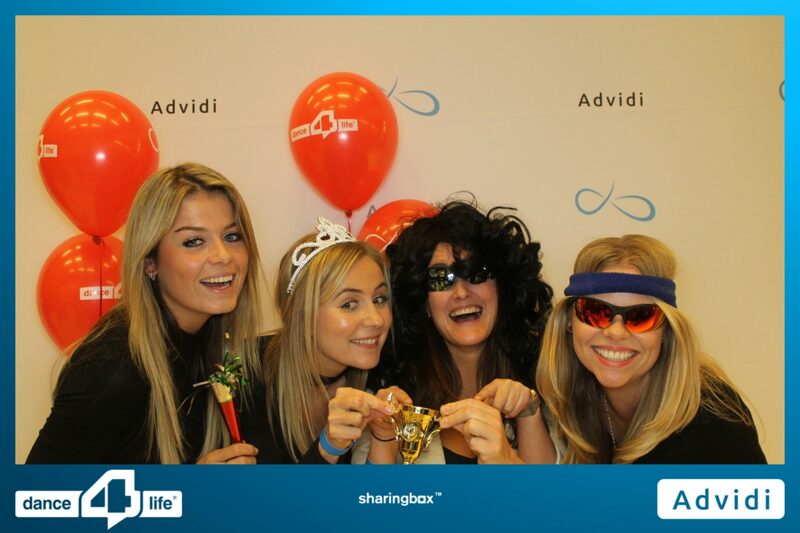 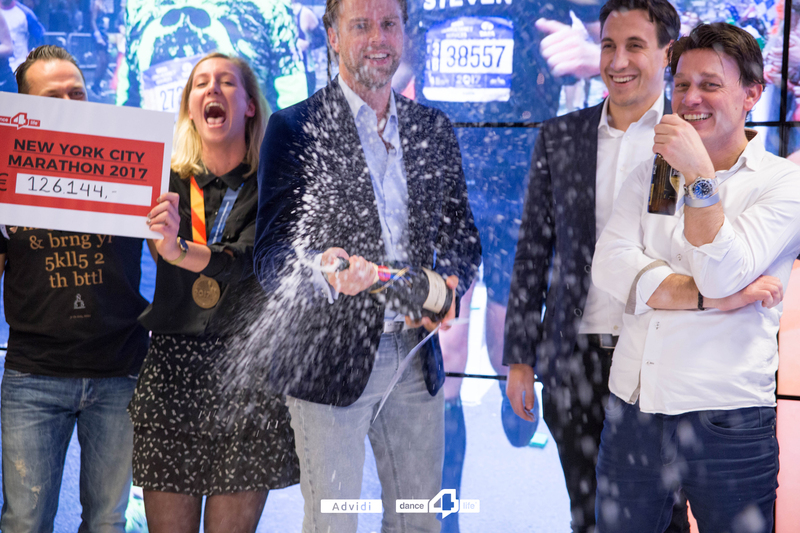 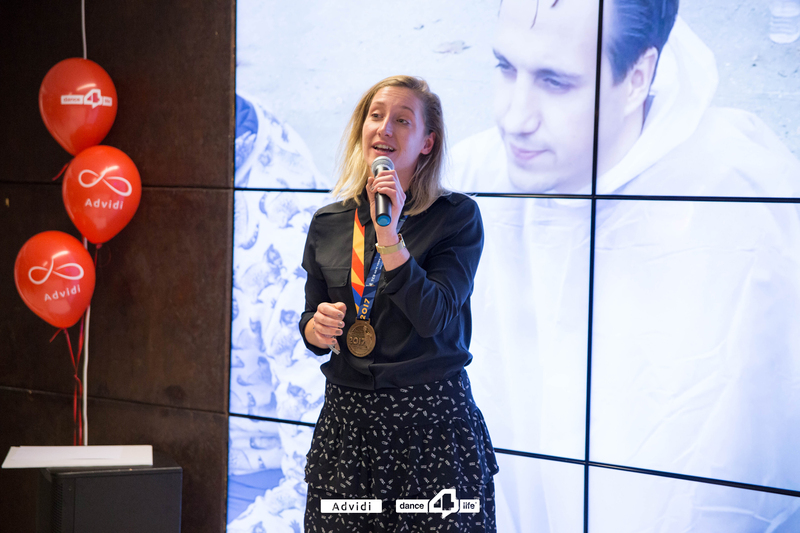 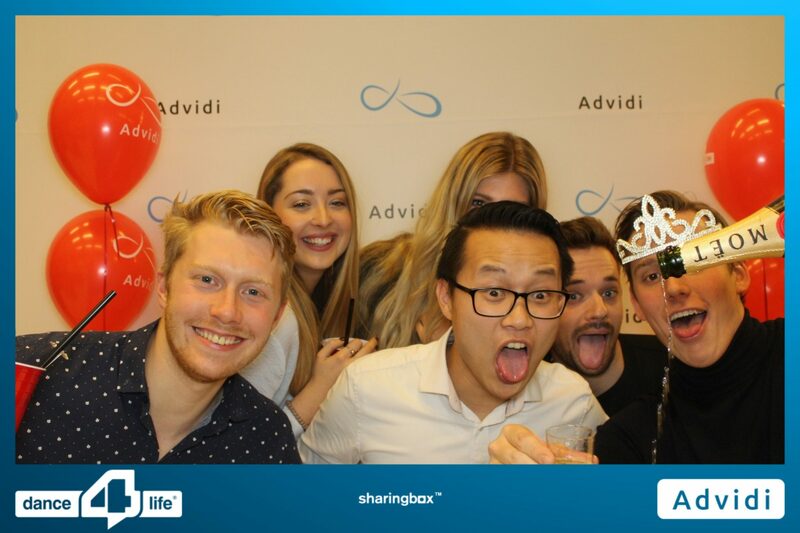 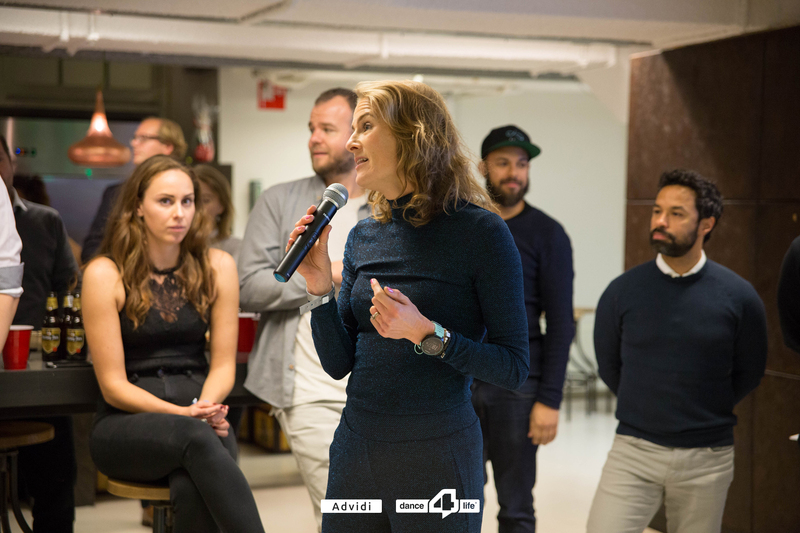 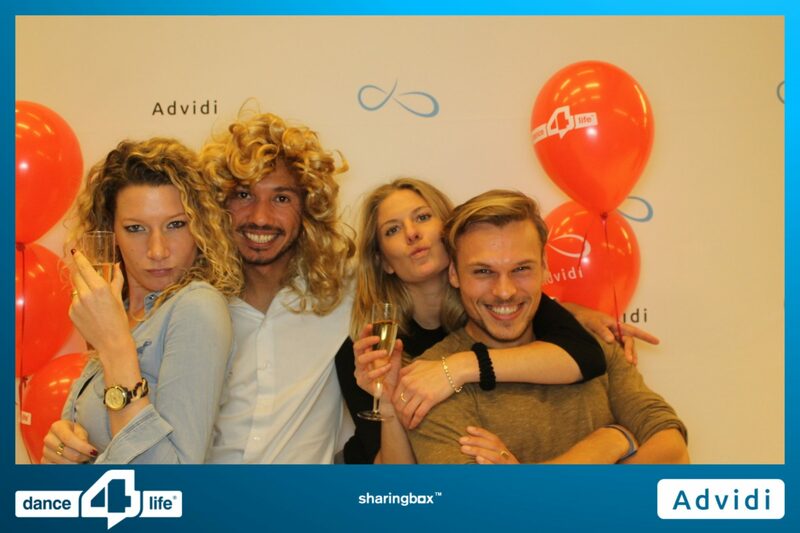 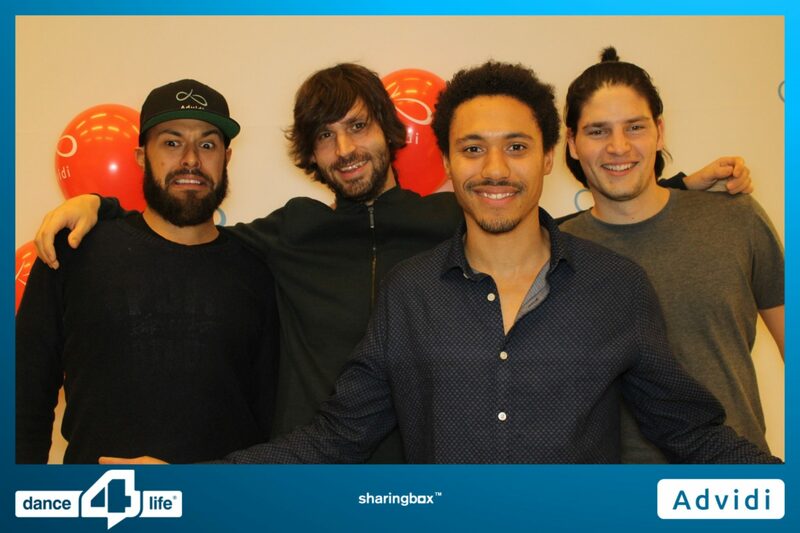 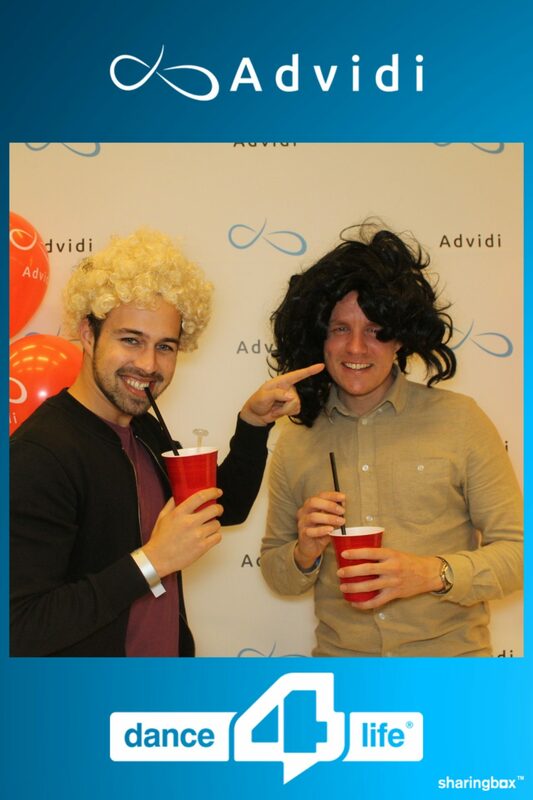 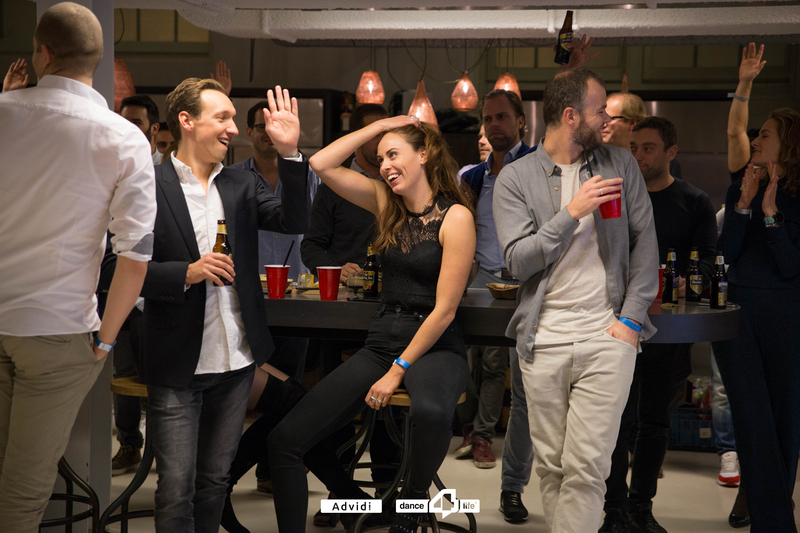 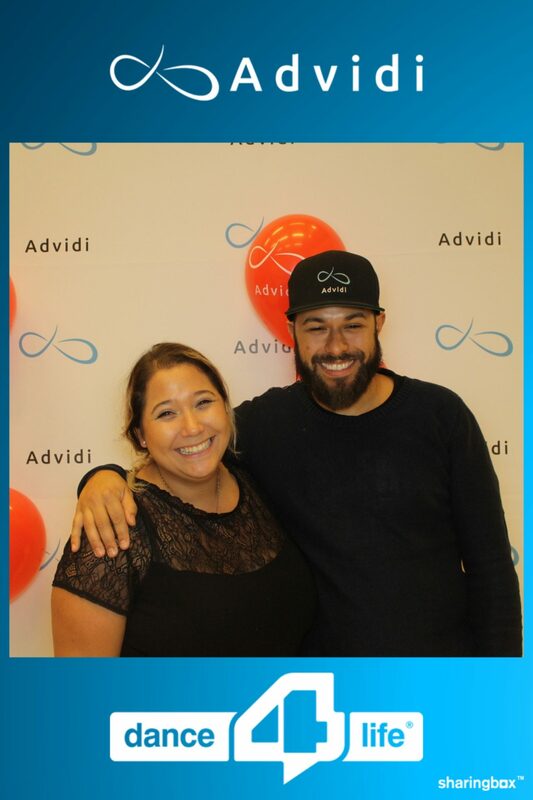 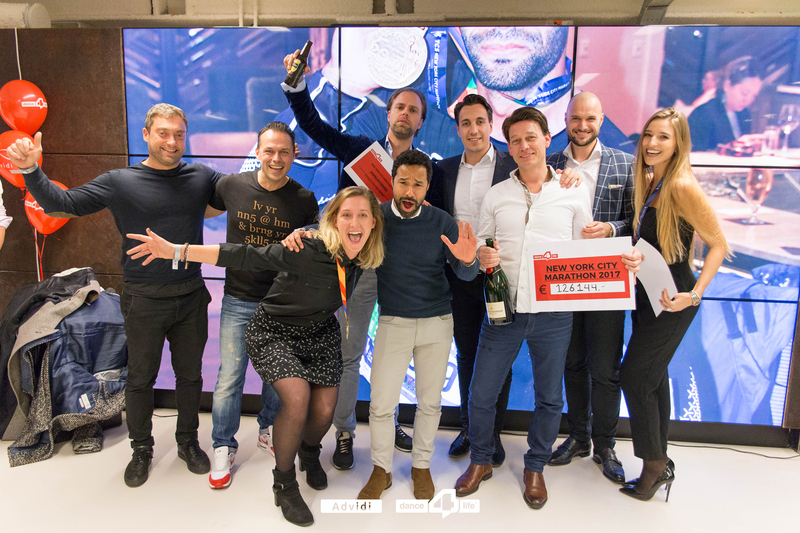 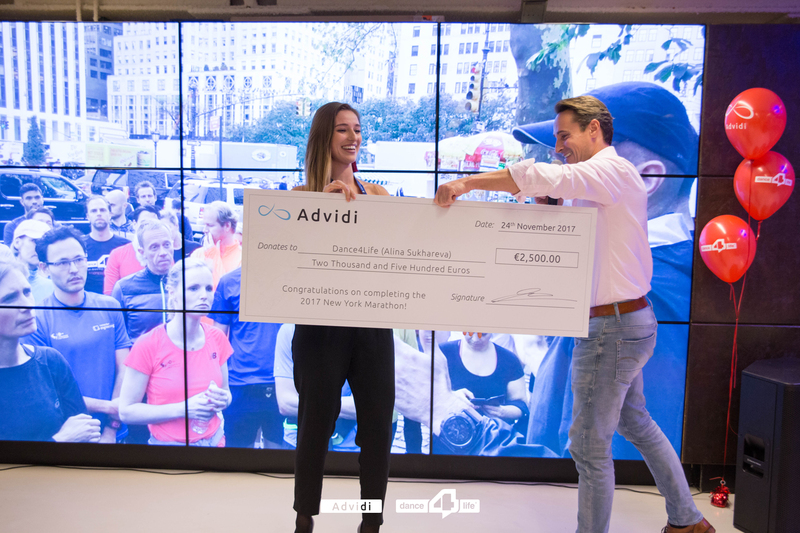 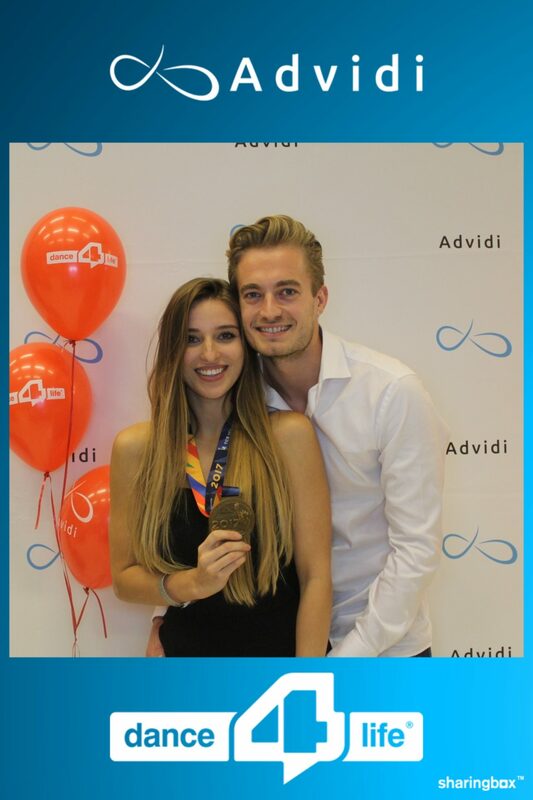 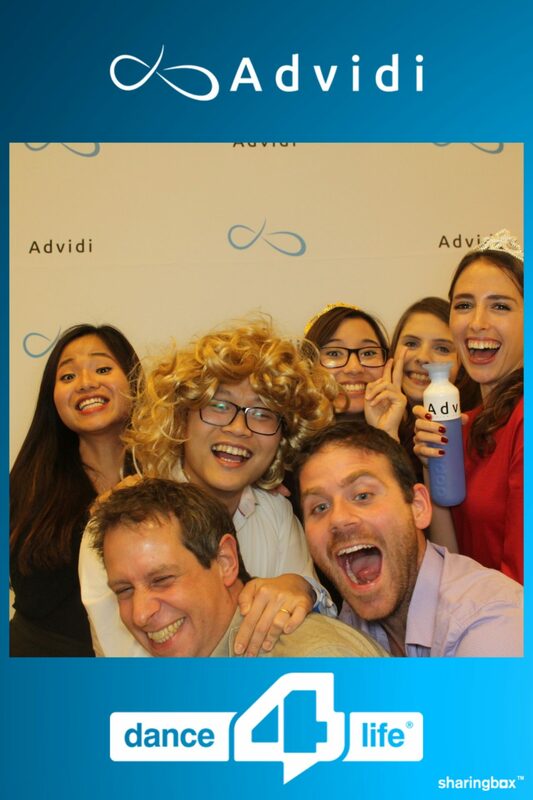 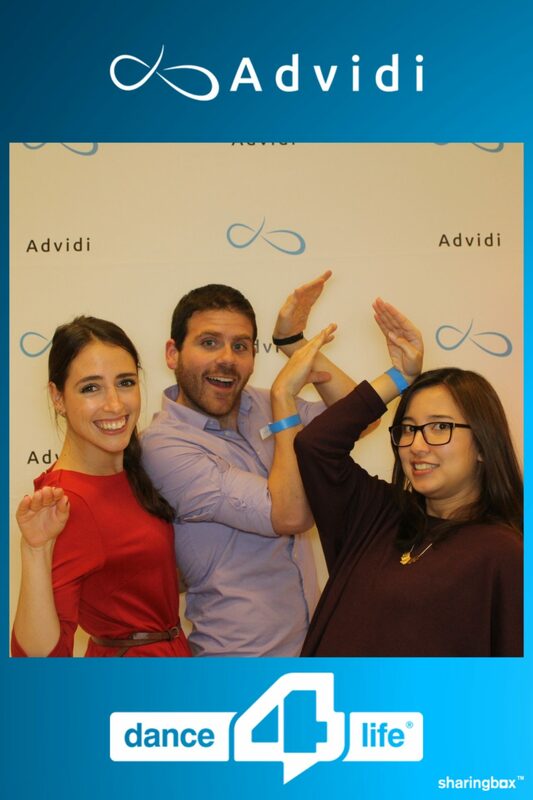 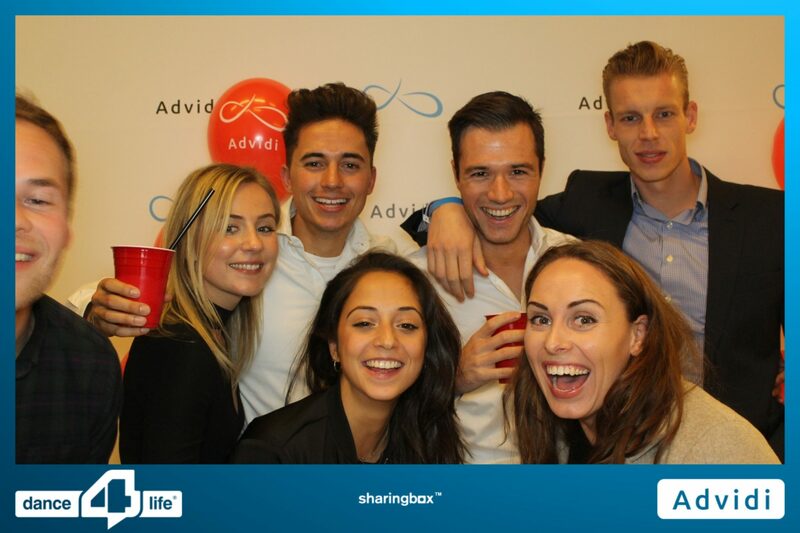 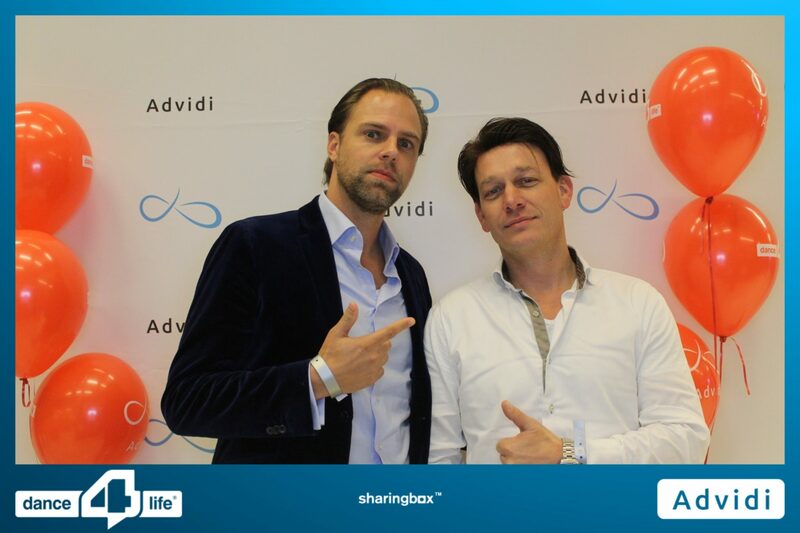 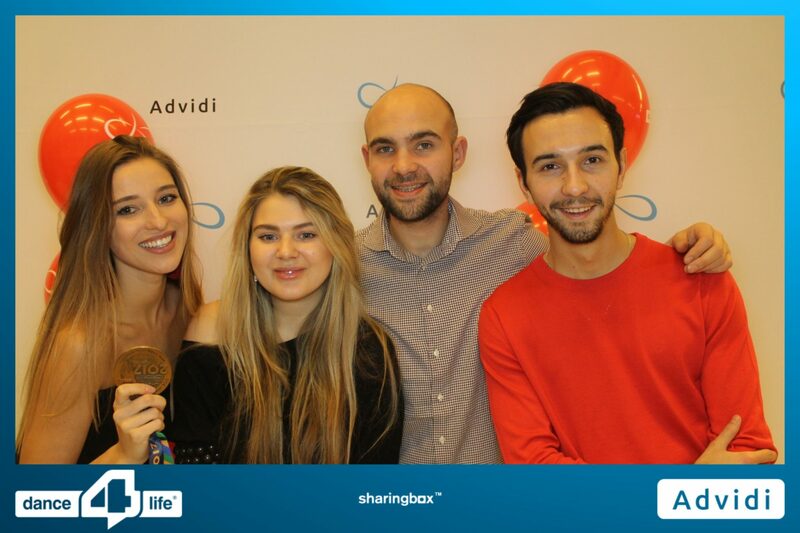 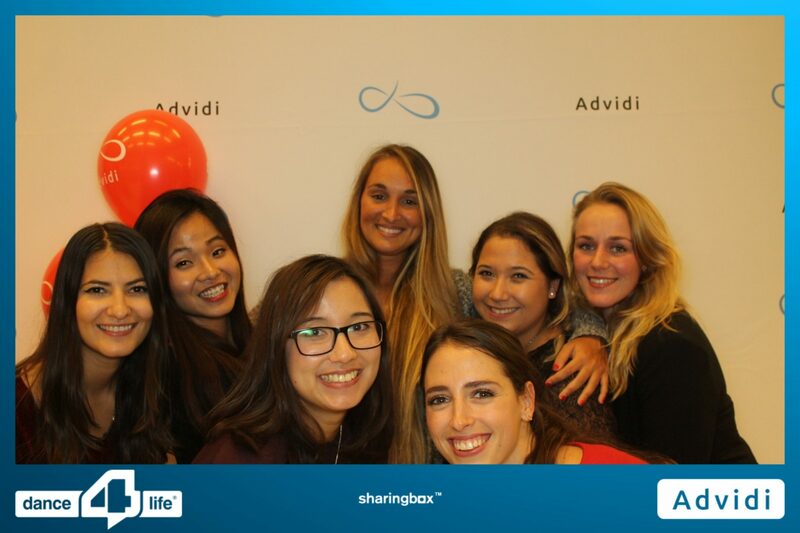 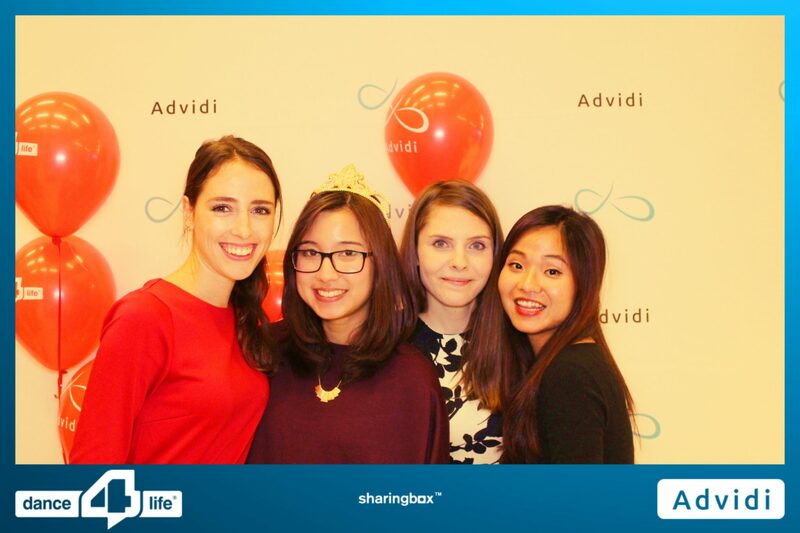 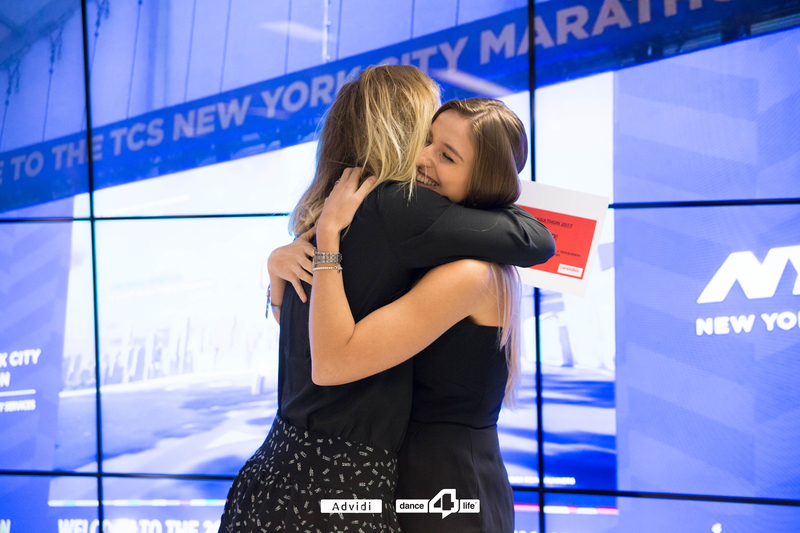 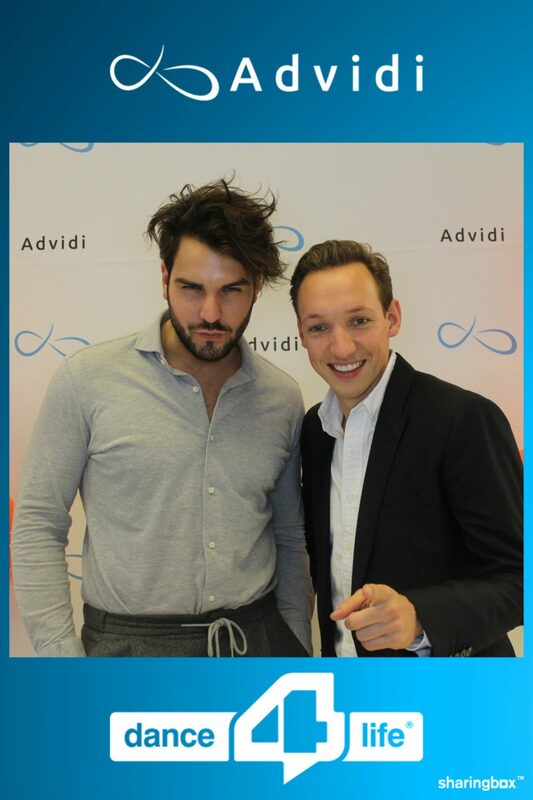 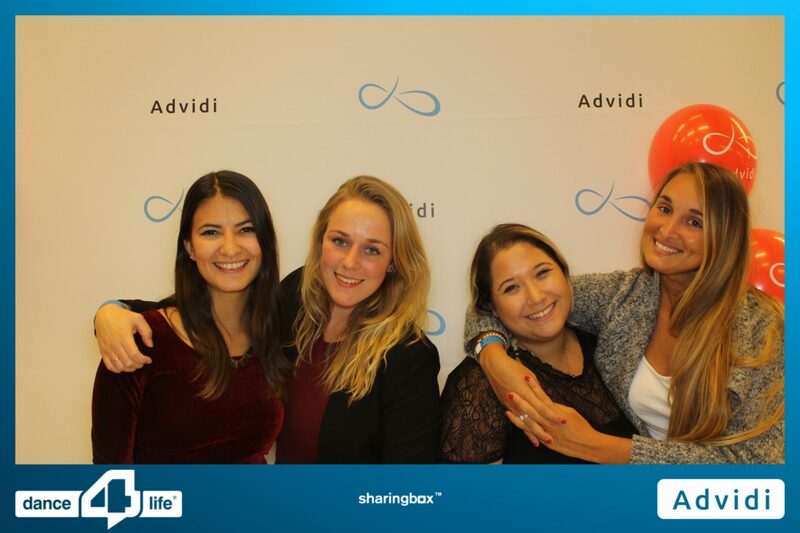 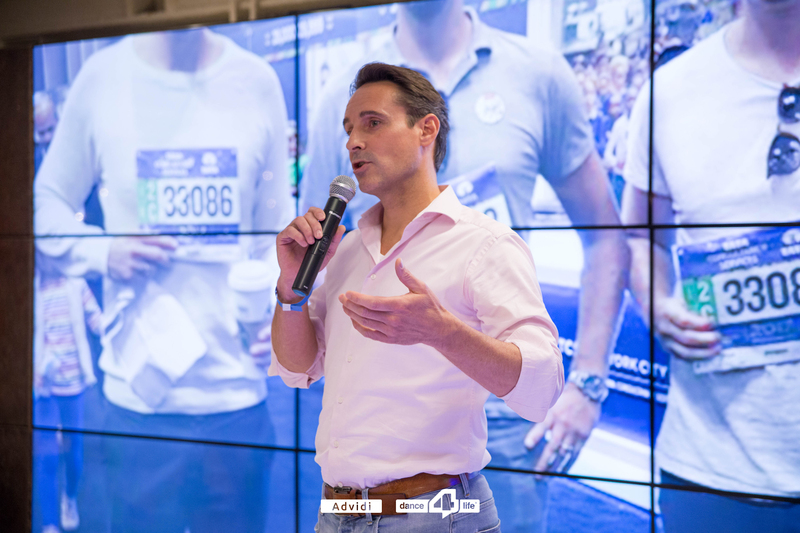 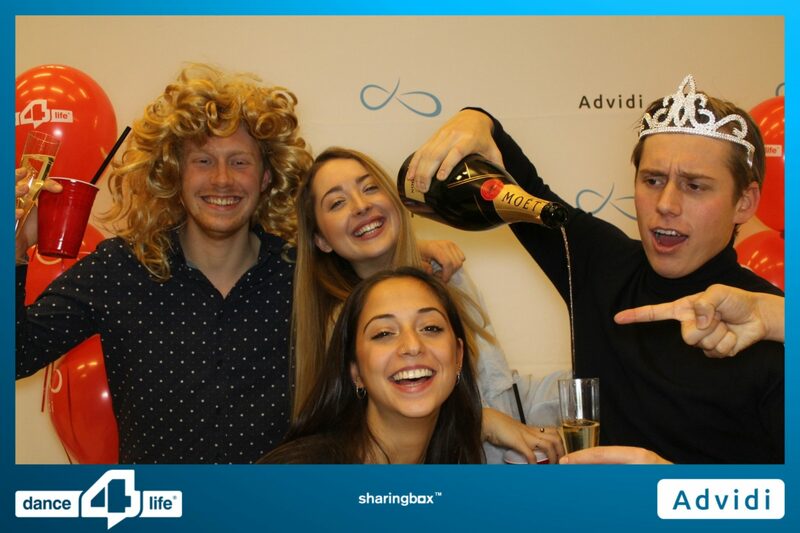 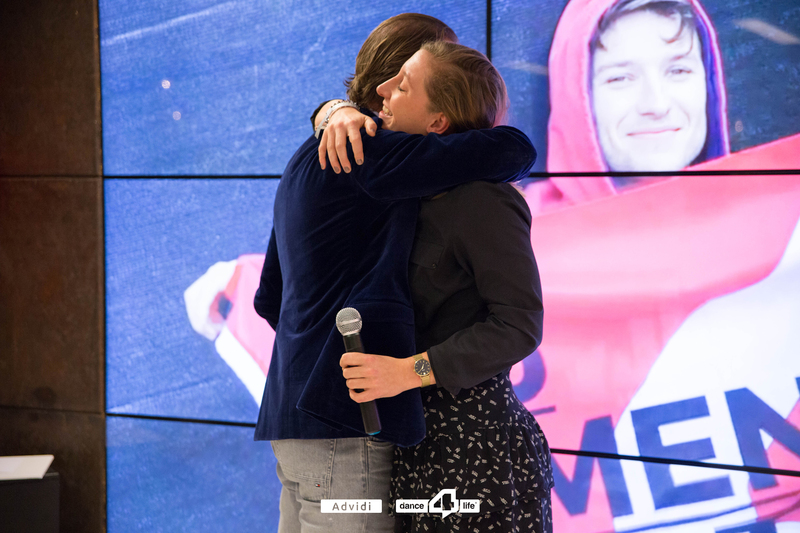 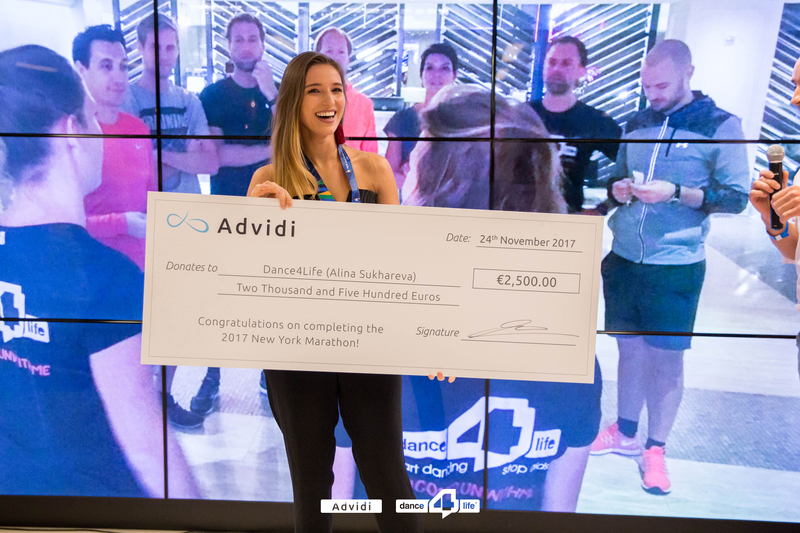 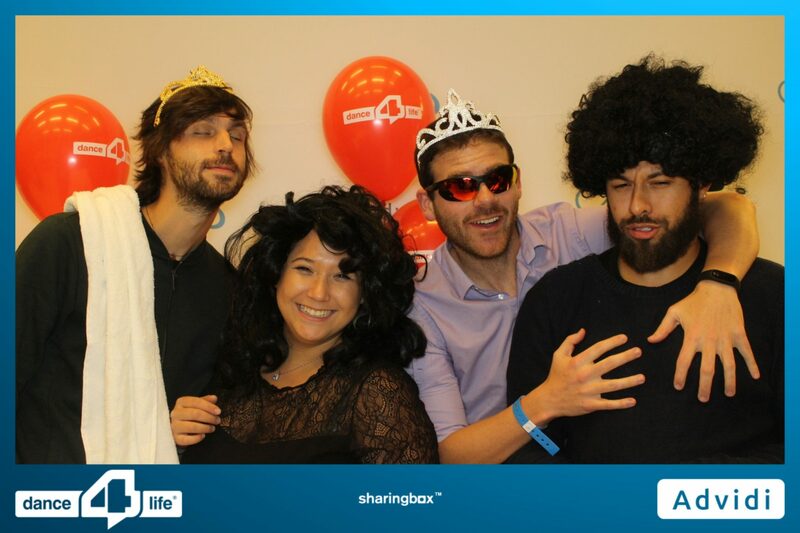 We invited the whole Dance4Life NYC Marathon team to an after-party at the Advidi office. 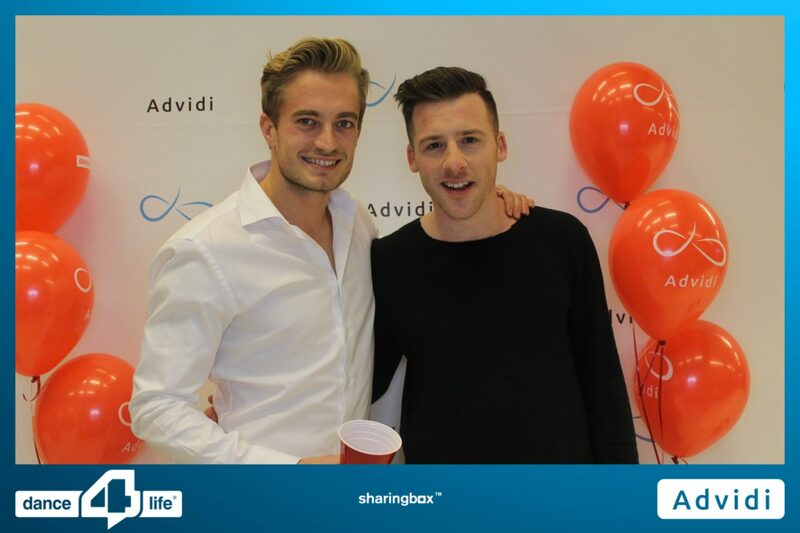 The night was defined by celebration, reflection, and looking forward to next year’s HIV/AIDS fundraising efforts. 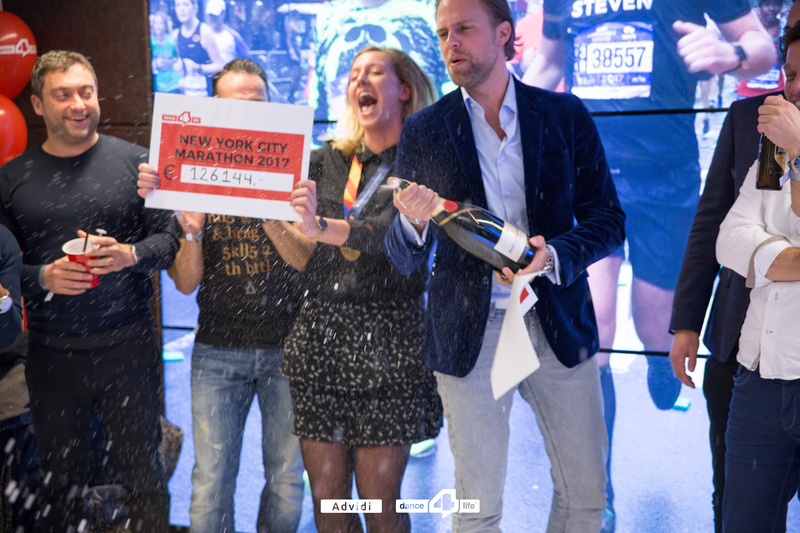 A big thanks to you all for showing up to congratulate the runners on their impressive achievement!